TORONTO – What do you get when you combine world-class amenities, an internationally-renowned creative director, and the sophistication of one of North America’s most rapidly growing intersections? We may have our answer soon enough, as Art Shoppe – Freed Developments and CD Capital Developments’ newest high-rise addition to midtown Toronto – begins to take shape just steps south of Yonge and Eglinton. With an ambitious height of 34 storeys and a total of more than 600 condominium suites, the finished Art Shoppe tower will take up an entire block of Yonge Street between Hillsdale Avenue and Soudan Avenue. Suite prices start in at the low $200,000s, creating an affordable opportunity for young professionals and investors alike to get a piece of the action in one of Toronto’s most dynamic neighbourhoods – selected as one of Ontario’s “Places to Grow” in 2008. 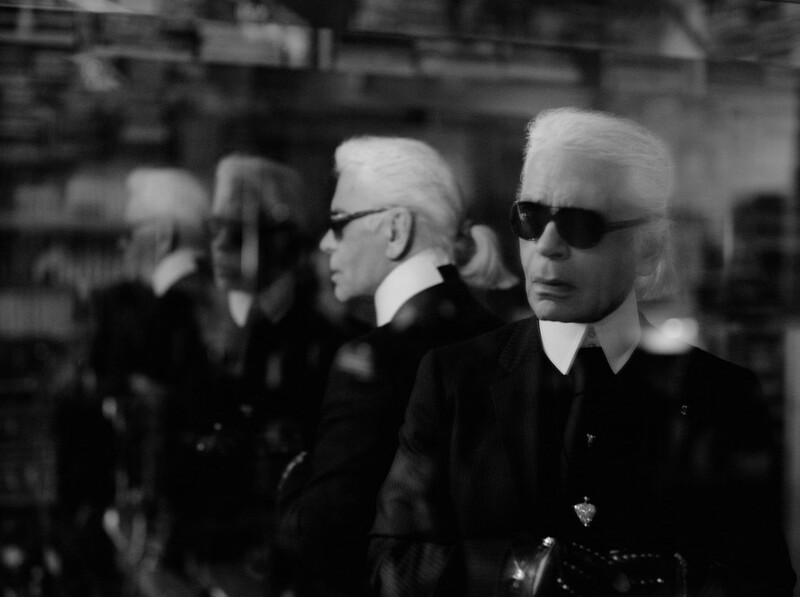 In an effort to honour the Art Shoppe location’s unique history – for 78 years, the space housed a well-known furniture dealer favoured by local interior designers – the project’s developers turned to an unlikely source for design inspiration: international fashion icon and Chanel creative director Karl Lagerfeld. Lagerfeld, renowned internationally for both his own enigmatic style and his impact on the world of women’s fashion, will personally select features and finishes for one of the project’s most prominent amenities: a two-story lobby. Art Shoppe’s 30,000 square feet of amenities space features an ultramodern selection that includes both a double-height fitness centre and double-height wine tasting room. 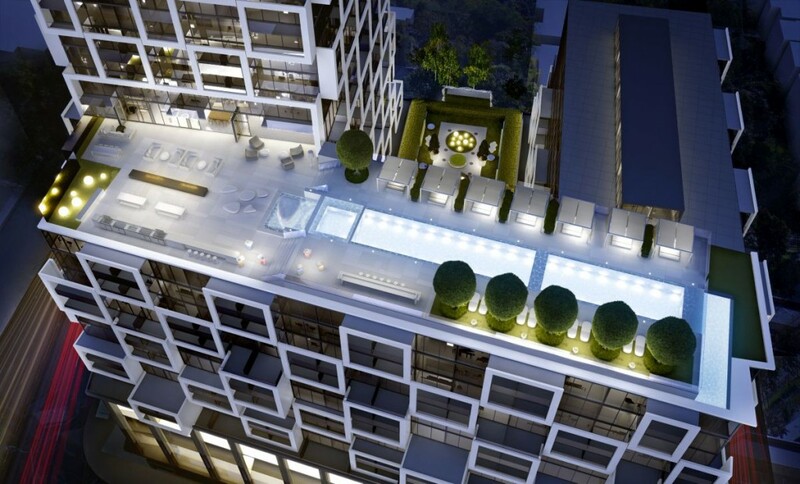 On the 18th floor, residents will be able to enjoy an expansive rooftop lounge complete with cabanas, daybeds, and one of North America’s largest infinity pools. Most would agree, however, that Art Shoppe’s most compelling draw is its location at the heart of Toronto’s central, social and increasingly competitive Yonge and Eglinton neighbourhood. In addition to the TTC’s nearby Eglinton subway station, residents will soon also be able to take advantage of the Eglinton Crosstown LRT line, providing east-west service form Keele Street to Kennedy Road. As a well-known hub for Toronto’s young professionals, the trendy area features a mix of upscale shopping and dining as well as everyday staples such as Starbucks, Shoppers Drug Mart, and LCBO – all within easy walking distance of Art Shoppe’s front door. Don’t miss out on your opportunity to experience Art Shoppe – register today! While the details around this exciting project are still emerging, the best way to ensure that you are the first with new information is by registering for the project at our New Releases project directory page. A member of our sales team will be in touch to help answer your questions, as well as to provide specific information such as pricelists, floorplans and more.